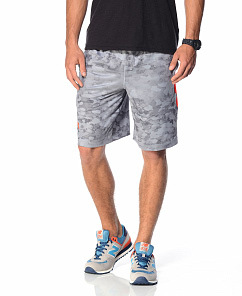 Under Armour is an American sports apparel and accessories brand. The company has become an American symbol for sportswear and is the chosen outfitter for athletes like Tom Brady and Lindsey Vonn. With Big Apple Buddy’s personal shopping service, you can now buy the latest Under Armour apparel direct from the USA anytime, anywhere. Under Armour’s hoodies are the ultimate all-purpose gear. UA's signature Lightweight Hoodies provide protection and layering in the form of a breathable, second skin-like material. Available in a range of colors and designs, these sweatshirts are perfect for light workouts and everyday wear. 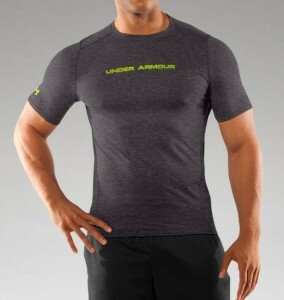 Under Armour's t-shirts, sleeveless tops and tanks are staple pieces in every athlete's wardrobe. 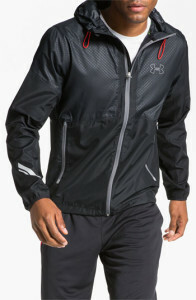 Under Armour's UA ColdGear range keeps you warm, light and dry during the winter workouts. Under Armour’s tanks on the other hand, mold to your body while keeping you dry and comfortable, and are perfect for those warmer days. Under Armour stores are located worldwide, however only at the USA Under Armour store will you find the full range of products. The only issue is that the USA Under Armour Store only offers international shipping to select countries. Big Apple Buddy, your personal shopper, can however help you buy anything you want from the USA Under Armour Store and ship them to your doorstep, no matter where you are in the world. If you would like to buy from the USA Under Armour shop, simply let us know what products you would like to order (by filling out the form below). We’ll get back to you with a free international shipping quote within 24 hours!